What good is a great haircut with a bland color. 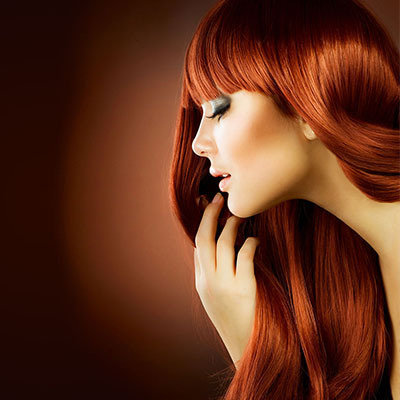 Your hair color synergizes with the haircut to bring the result to a crescendo. We have master hair colorist Del Mar CA that are proficient in all techniques of color including: Highlights, Ombre’s, Balayage, Root touch-ups, Color Balance, Corrective Coloring and Double Processes. Whether it’s a subtle tone change or complete transformation we have the knowledge and skills to give you the finish you desire.